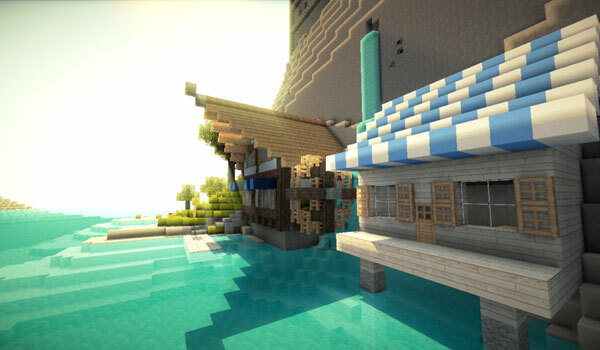 We introduce a texture pack with 32x resolution, its name is WillPack HD 1.8. This is a fresh and bright texture pack, that will provide your world of a greater sense of lightness. To make the work as they should, we have to activate the “connected textures” of MC Patcher option. 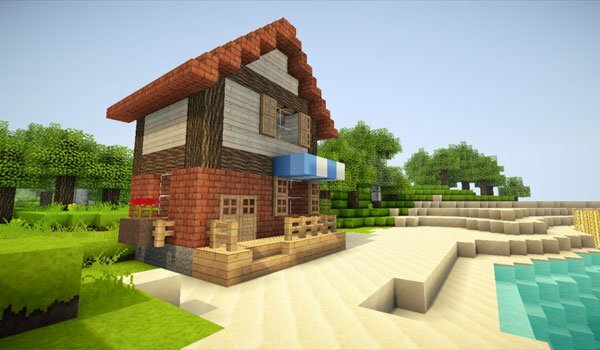 How to install WillPack HD Texture Pack for Minecraft 1.8? Paste the .zip downloaded file pack into the resourcepacks folder. Open MC Patcher and activate “connected textures” and click on “Patch”. Your new awesome pack of textures is ready for your Minecraft game!